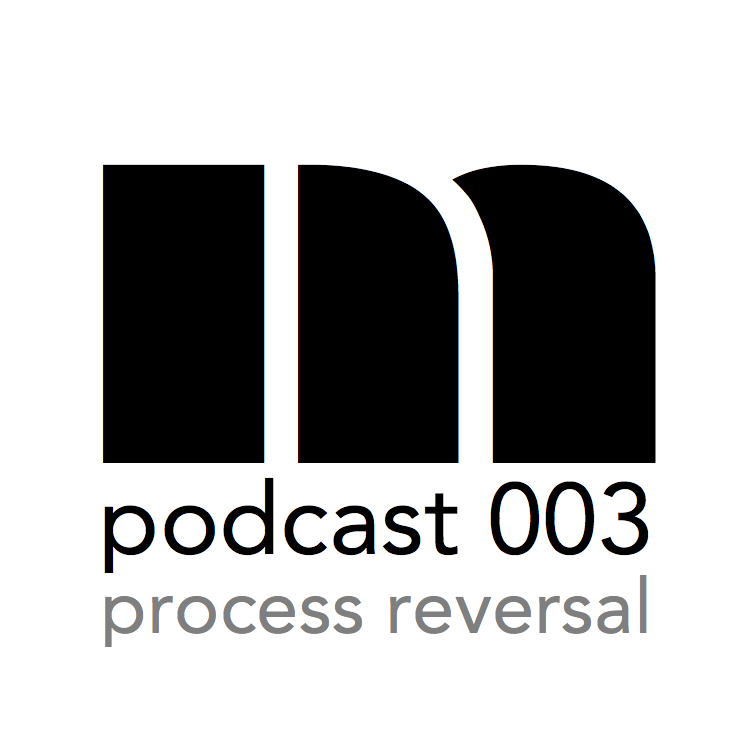 In episode 3 of the Millennium Film Workshop podcast, we are joined by three members from the non-profit organization, Process Reversal. Curt Heiner, Eric Stewart, and Taylor Dunne discuss Process Reversal's mission to preserve and develop the photochemical arts. For more information about the organization, visit www.processreversal.org or @processreversal on Twitter, Instagram, and Facebook. For information about the Millennium Film Workshop, visit www.millenniumfilm.org or @mfw1966 on Twitter, Instagram, and Facebook.